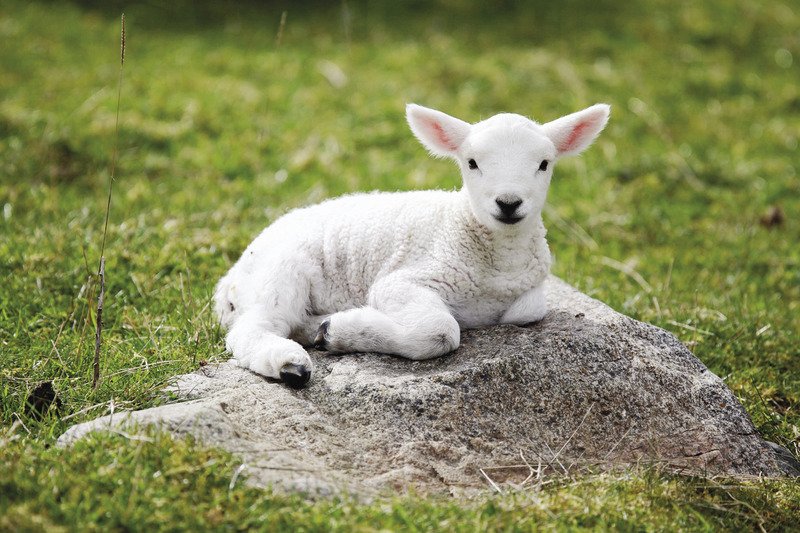 The Lamb of God – I Am Not Ashamed Of The Gospel Of Christ! Jesus was sent to a world that was in dire need of a saviour,He was to be the sacrificial lamb who God has sent to take away the sin of the world by the shedding of His precious blood! (John 1:29-34), 29 The next day John seeth Jesus coming unto him, and saith, Behold the Lamb of God, which taketh away the sin of the world.30 This is he of whom I said, After me cometh a man which is preferred before me: for he was before me.31 And I knew him not: but that he should be made manifest to Israel, therefore am I come baptizing with water.32 And John bare record, saying, I saw the Spirit descending from heaven like a dove, and it abode upon him.33 And I knew him not: but he that sent me to baptize with water, the same said unto me, Upon whom thou shalt see the Spirit descending, and remaining on him, the same is he which baptizeth with the Holy Ghost.34 And I saw, and bare record that this is the Son of God. (Galatians 1:3-4). We see the completion of the work Jesus did for us as read in revelation and how those who served Him during their life will be clothed with white robes that have been washed in the blood of the Lamb!Because of our Lord we will hunger no more and all tears will be wiped away!Praise God for the Lamb who causes us to inherit eternal life(Revelation 7:9-17). 9 After this I beheld, and, lo, a great multitude, which no man could number, of all nations, and kindreds, and people, and tongues, stood before the throne, and before the Lamb, clothed with white robes, and palms in their hands;10 And cried with a loud voice, saying, Salvation to our God which sitteth upon the throne, and unto the Lamb.11 And all the angels stood round about the throne, and about the elders and the four beasts, and fell before the throne on their faces, and worshipped God,12 Saying, Amen: Blessing, and glory, and wisdom, and thanksgiving, and honour, and power, and might, be unto our God for ever and ever. Amen.13 And one of the elders answered, saying unto me, What are these which are arrayed in white robes? and whence came they?14 And I said unto him, Sir, thou knowest. And he said to me, These are they which came out of great tribulation, and have washed their robes, and made them white in the blood of the Lamb.15 Therefore are they before the throne of God, and serve him day and night in his temple: and he that sitteth on the throne shall dwell among them.16 They shall hunger no more, neither thirst any more; neither shall the sun light on them, nor any heat.17 For the Lamb which is in the midst of the throne shall feed them, and shall lead them unto living fountains of waters: and God shall wipe away all tears from their eyes. My mind wonders to the True North and my heart yearns for His Coming! Silence be stills my heart as I gaze at the indescribable Glory that beholds my eyes. Dawned in Righteousness and a golden sash about His waist I see His Precious feet pierced by my sake. The stars flee to make way for the Son of God. He puts His arms outward towards me and I see the piercings in His wrists He endured for my sins. He points to the piercing on His side which He bore to be the Water of Life and Pure Righteous Blood of Life that forgives my sin because He was obedient to the point of death on the Cross for my sake. He turns around to show the stripes upon His back He bore for my transgressions and by which I am healed in the name of Jesus.